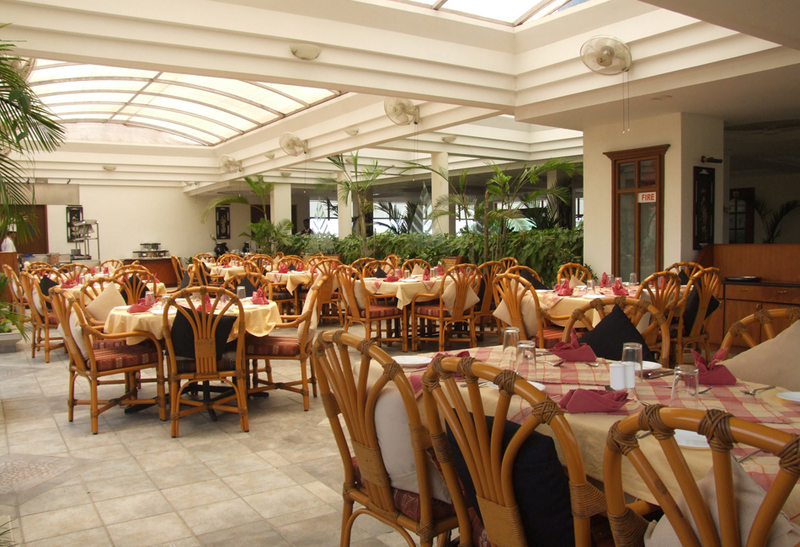 Our Rooftop restaurant serves breakfast, lunch and dinner, which offers an unmatched visual feast of surrounding skyscrapers and panoramic views of Thiruvananthapuram city. The menu at Palmtop features a wide array of great selections, made from only the freshest and highest quality ingredients, with something sure to please every member of your group. 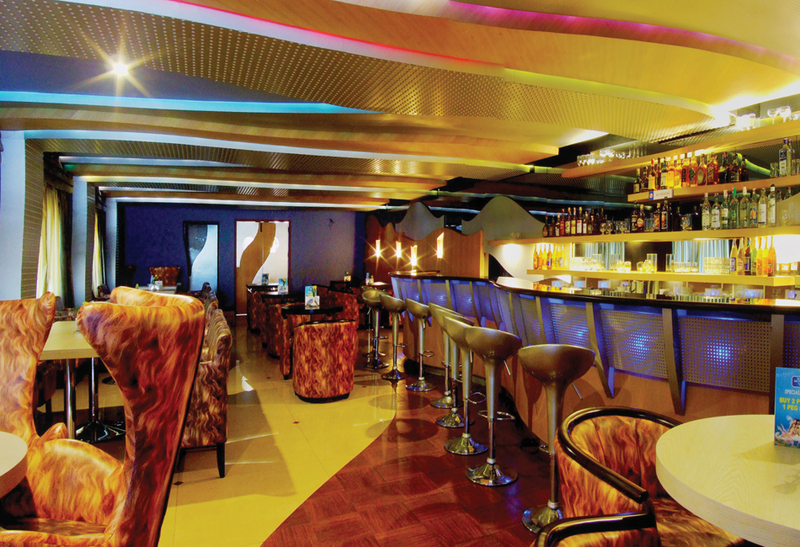 The charm of the restaurant is at-site counter here, which makes your dining experience memorable with our chefs serves you varieties of chats, fresh & hot Indian breads and South Indian delicacies, which can be enjoyed with live music during dinner!! 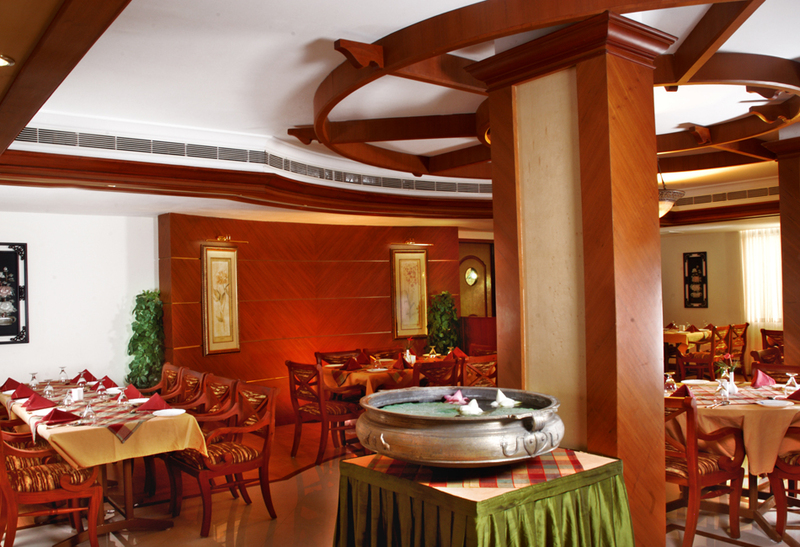 The restaurant can accommodate over 100 guests and the food is served in Buffet style. 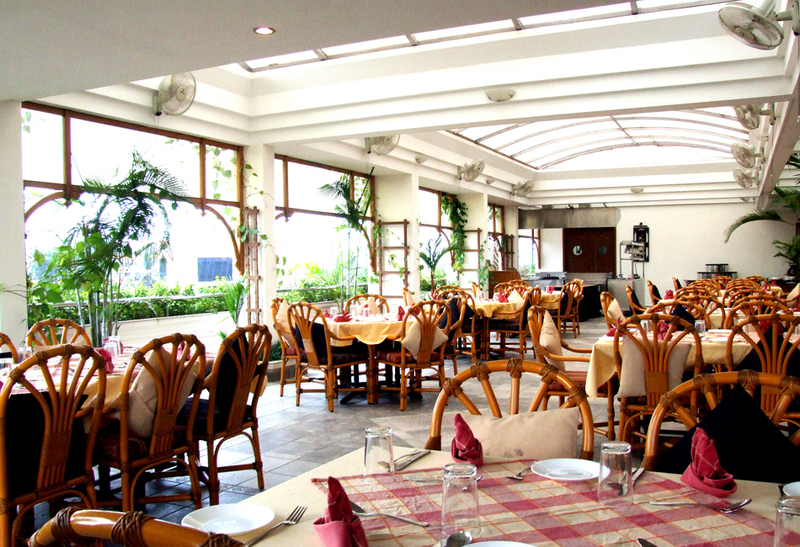 With a truly fascinating mix of simplicity and delicacy, Golden Fork, a 48-cover multi-cuisine restaurant, offers a variety of dishes in the most inviting and cordial atmosphere. 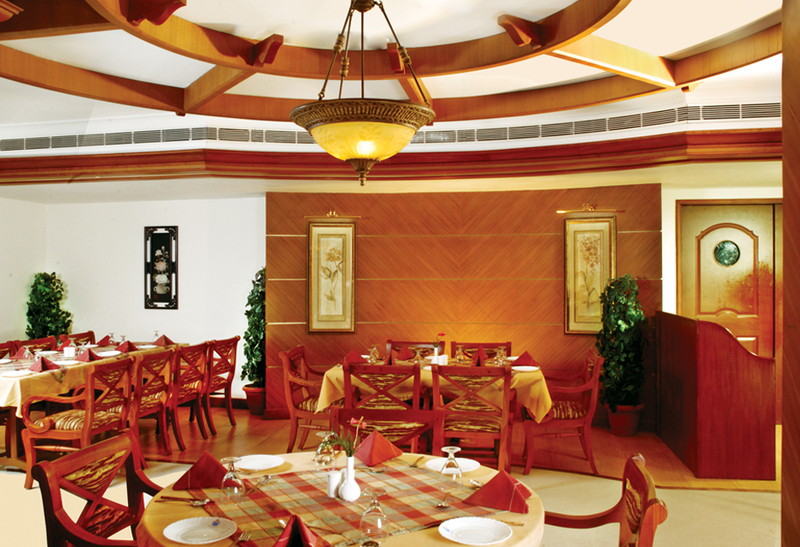 Among the specialties served at this fine dining spot, traditional Indian spices are the most appealing. The a-la-carte menu at Golden Fork would take you to a kingdom of tastes that features Continental dishes and even Chinese items. You just need to point out the perfect accompaniment for your lunch and dinner from our selection of perfect cuisine that can revitalize your taste buds. Our collection of beverages chosen from across the world and stocked at our cocktail lounge,named Ripples, is truly an embodiment of extreme joy. The guests can enjoy the extensive beverage options along with food and music in the most vibrant setting that a visitor would rarely imagine.